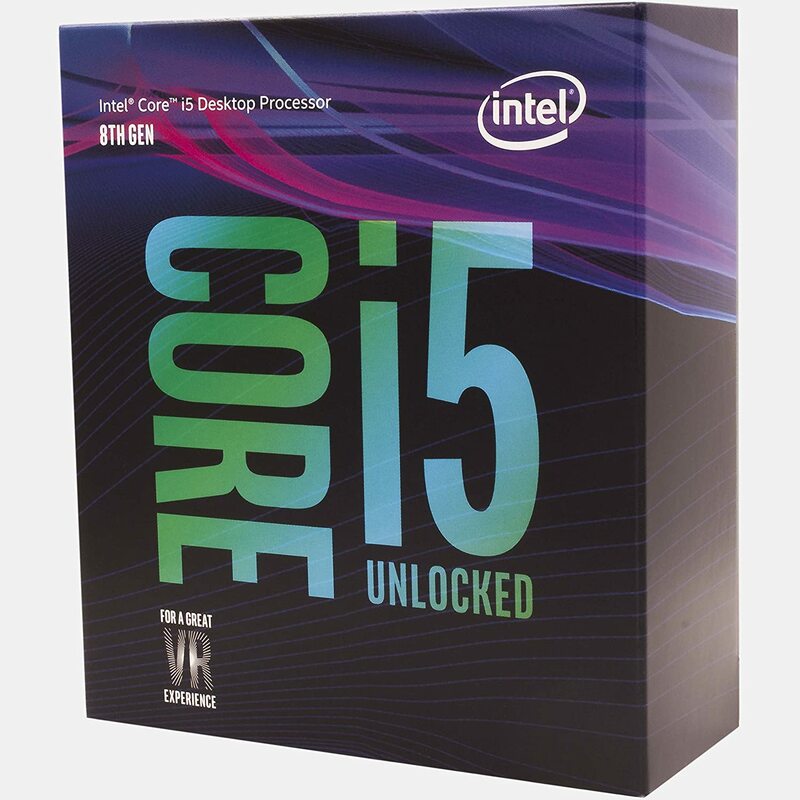 If you were considering being one of the early purchasers of the Intel 8th-generation CPUs back in October/November, one key negative at the time was that there were only Z370 motherboards available, further increasing the price premium of the Coffee Lake options. Fast forward to this month, however, and we are graced with a whole host of new boards, as well as new CPUs (more on those in upcoming posts). In this guide we are going to focus on what will most probably become the more popular for the average builder going forward: namely the mid-range B360 and super-cheap H310 motherboard chipsets. 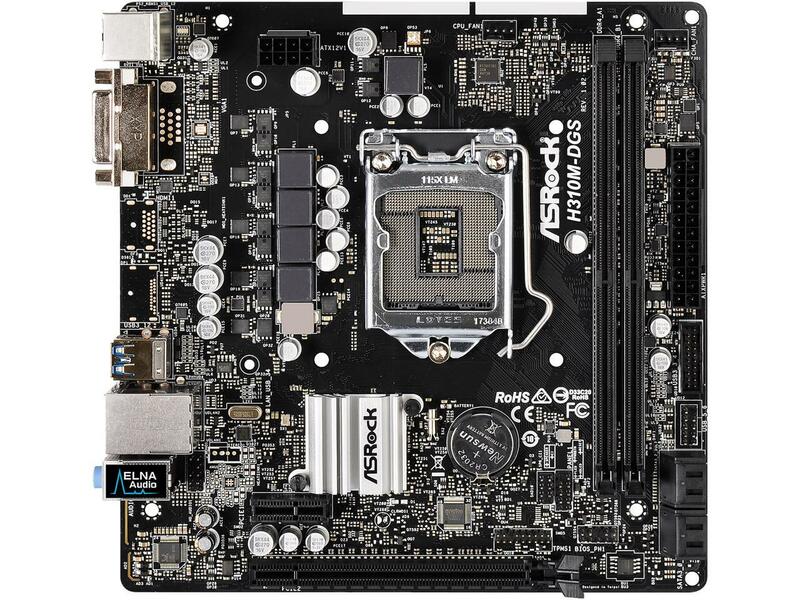 When looking for a great all-round motherboard for a build, you can’t go wrong with the B360 chipset. Coming with pretty much everything you can think you’d need for a standard (and modern) build, including Gen2 for USB 3.1 and built-in 802.11ac Wi-Fi. With being the cross-over for consumer and corporate use, the B360 chipset doesn’t have quite as many bells and whistles as the Z/H/Q 370; but then again, it is significantly cheaper. So with all these options available, let’s take a look at some parts for a build! 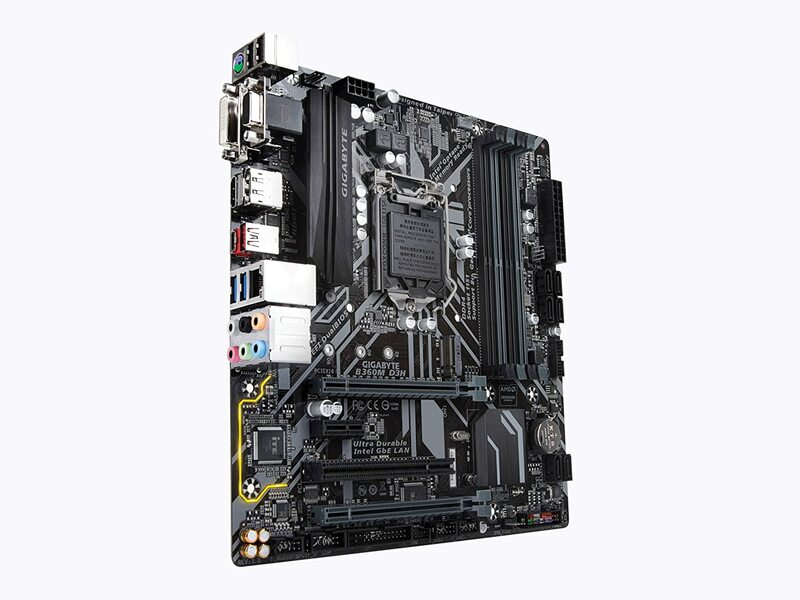 This is a very reliable board, which—although it doesn’t come with quite as many features as a Z370 board—does come with a large feature list that is more than sufficient for most standard gaming and all-round-use builds. With a good all-round motherboard comes the current best all-round mid-range CPU on the market. This 6-core/6-thread CPU is a great balance of single-core performance while having a good number of cores to have solid multi-tasking performance too. 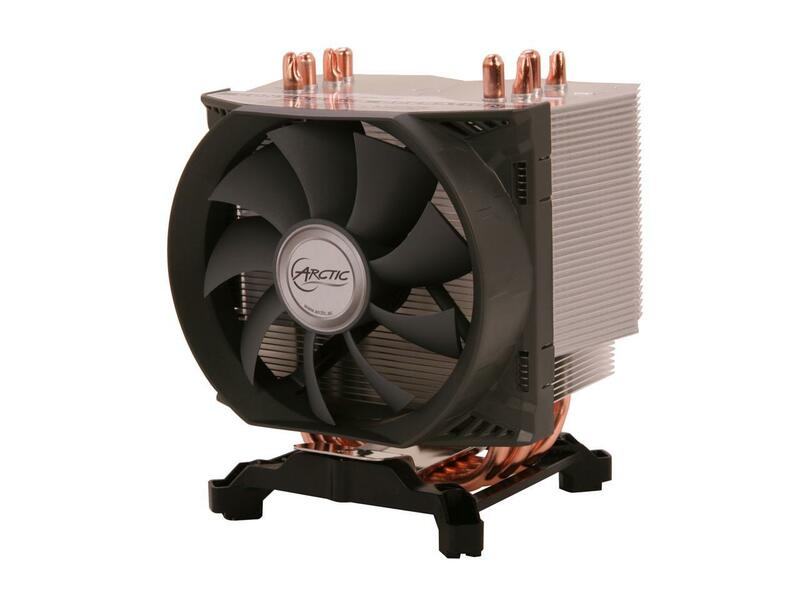 With needing a cooler for that CPU, we’ve gone with an excellently-priced (and compact) cooler from Arctic. Prices are slowly (oh so slowly) starting to come back down for these GPUs, so although this is a good fit for the build, it is still the most expensive component. 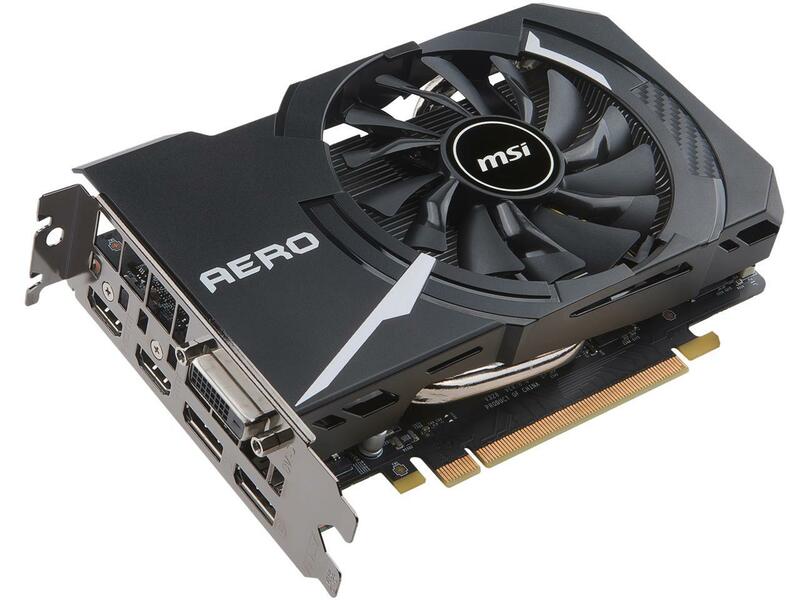 This GTX 1060 6GB comes with a nice base and boost clock, all while being a compact card. 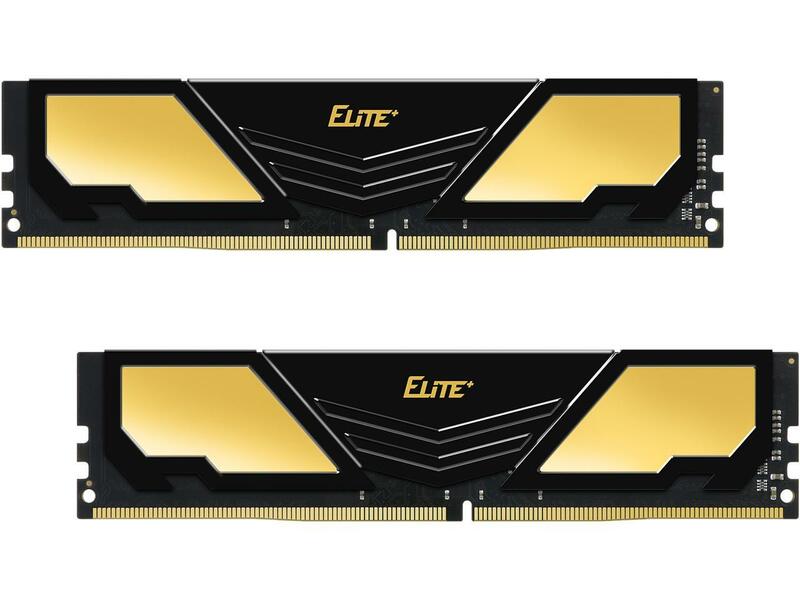 Sadly, like with GPUs, we are still in the midst of some pricing issues for RAM right now. This is one of the cheapest 16GB kits at the moment, so we can’t really complain! 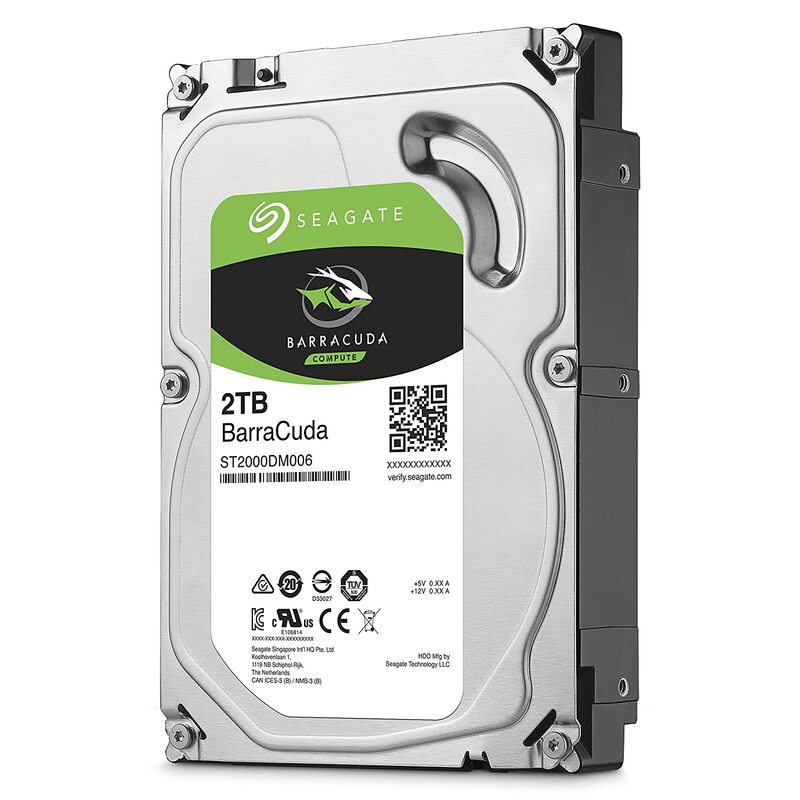 Our main storage comes from an ever-reliable BarraCuda drive. Cannot go wrong with this cheap storage. 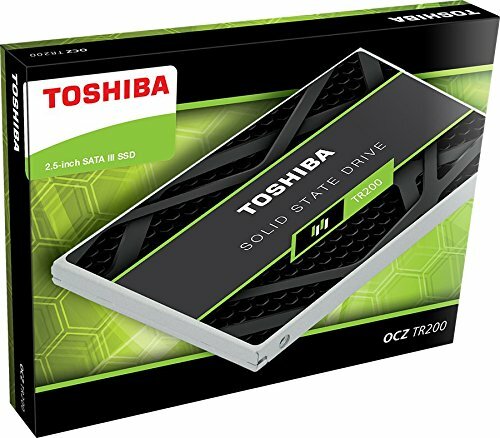 Acting as a drive for important programs (OK, let’s be honest, your OS and your favorite games) is this 240GB SSD from Toshiba. Not the fastest in the world, yet more than enough to add some zip to our system. 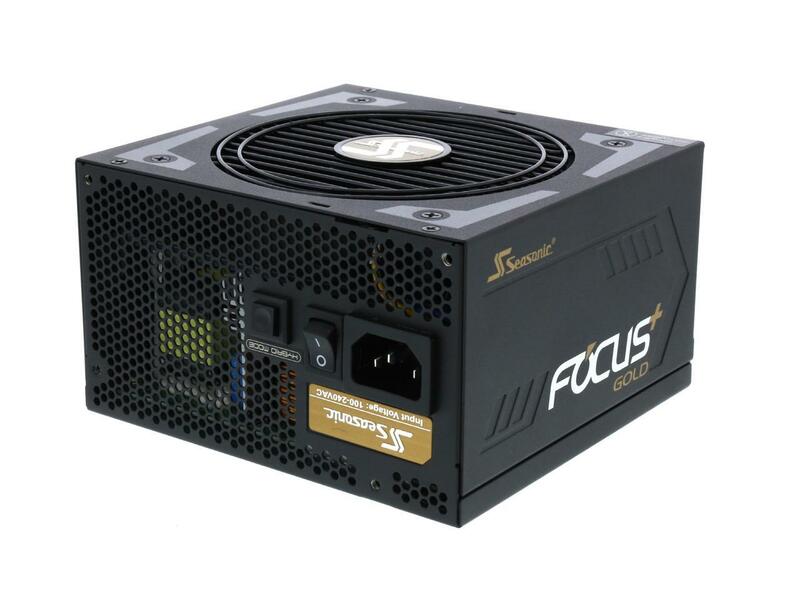 Powering our build is this solid, gold-rated, fully modular PSU from Seasonic. 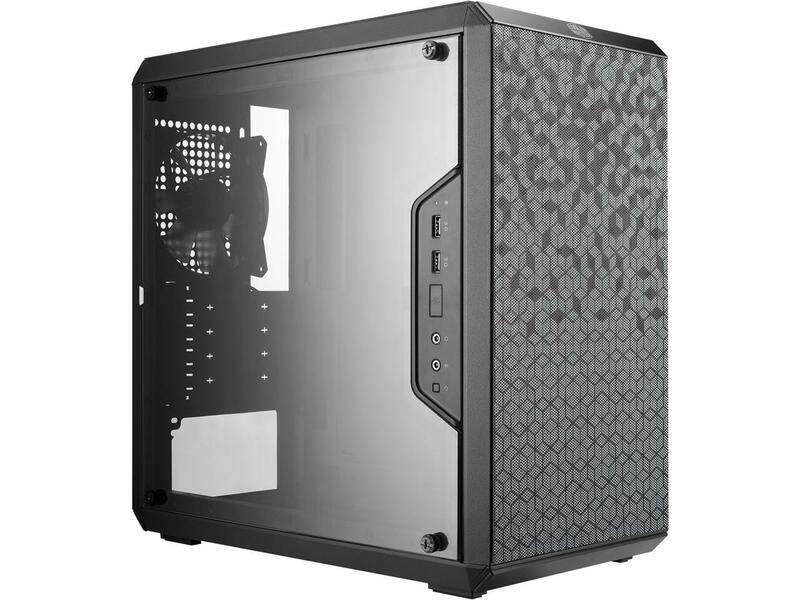 Finishing off the build is this funky looking case from Rosewill. With an angular front and windowed side panel, it would set any good gaming build off on the right foot. Like I said at the top, the B360 motherboard allows for a really solid all-round PC build. Everything from gaming to multitasking, this PC can handle it. Although this is a very no-frills chipset, the added bonus is the cost of the boards themselves, making them an ideal choice for someone just making a PC for browsing and light gaming. 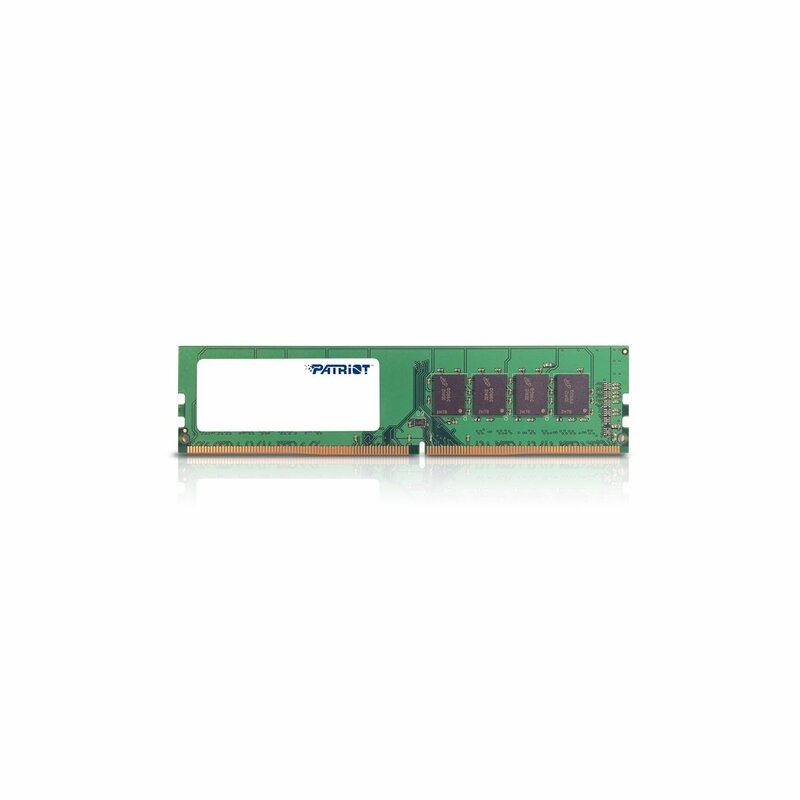 Because of the jump down in chipset, the PCIe 3.0 lanes are swapped for 6 PCIe 2.0 from the PCH, as well as losing a performance option of having Optane support. However, you still thankfully get 802.11ac Wi-Fi built in! So, with a simpler build in mind, let’s get onto the parts! These H310 boards are already cheap even though they’re brand new! They still come with a fairly nice feature set, enough for a simple browsing and light gaming build. This 3.6GHz 4-core/4-thread CPU isn’t bad at all for the price. 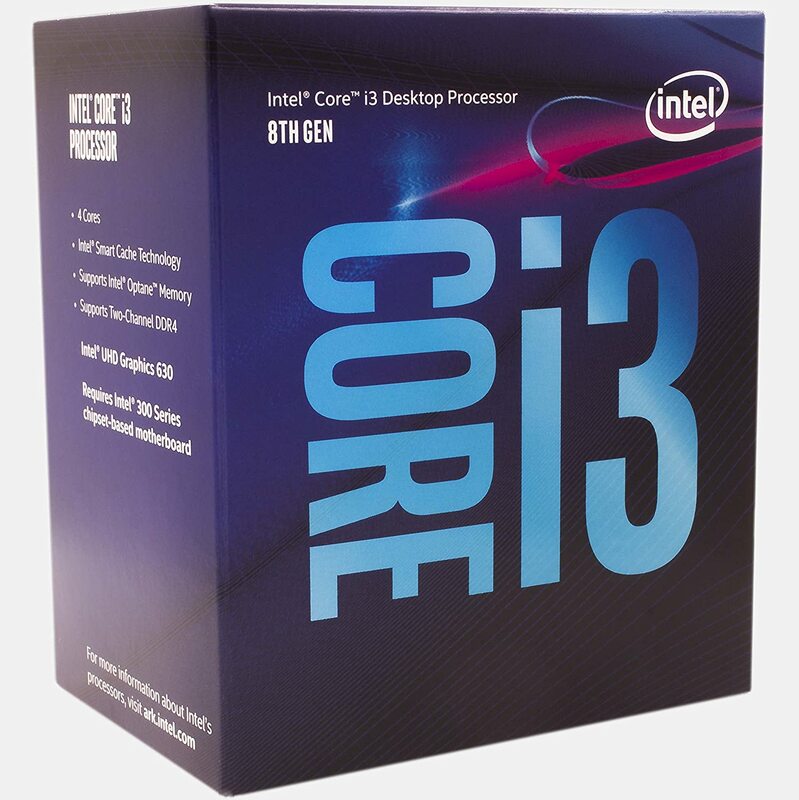 It will happily handle most individual tasks you throw at it thanks to the good core count and clock speed. As there is no need to overclock, we’ll be using the provided Intel stock cooler too, for further savings. If you’re thinking of wanting to do some gaming, consider spending a little extra to get a dedicated GPU. 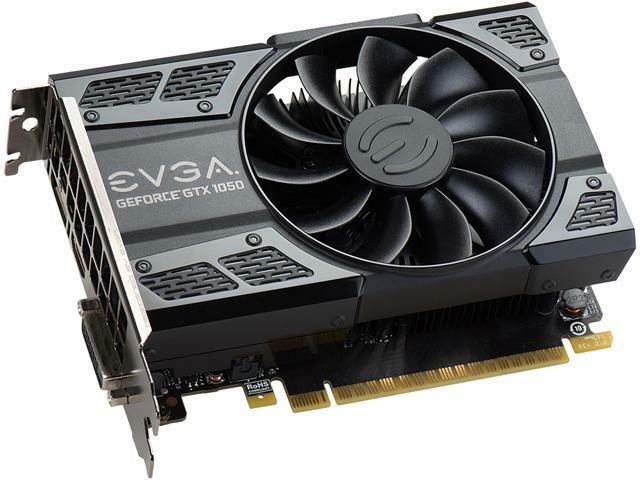 This GTX 1050 is fine for 1080p gaming. 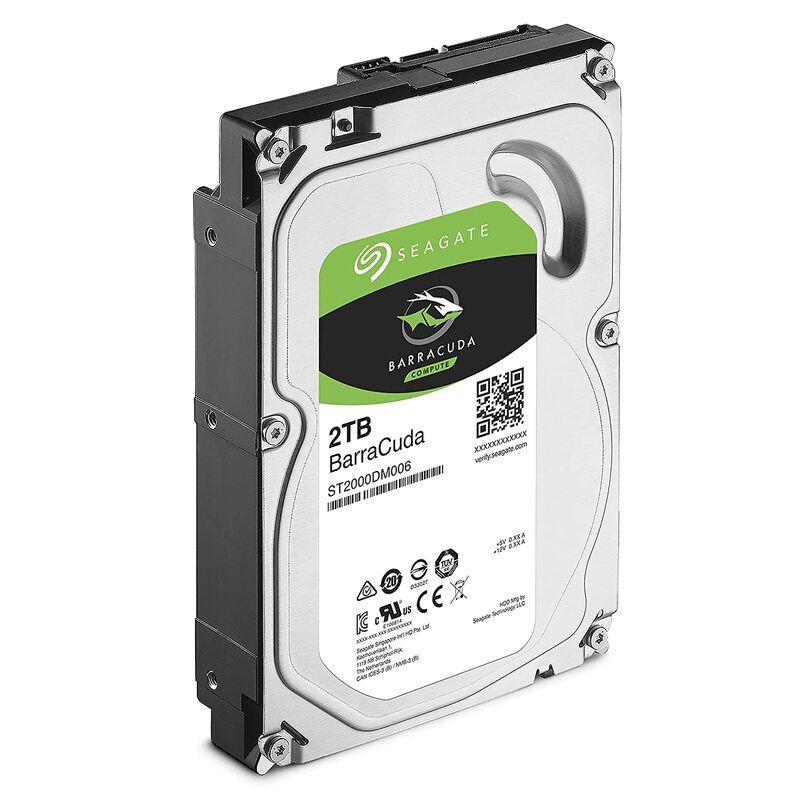 We are sticking with the 2TB BarraCuda drive for our main storage, cheap and reliable for the price. 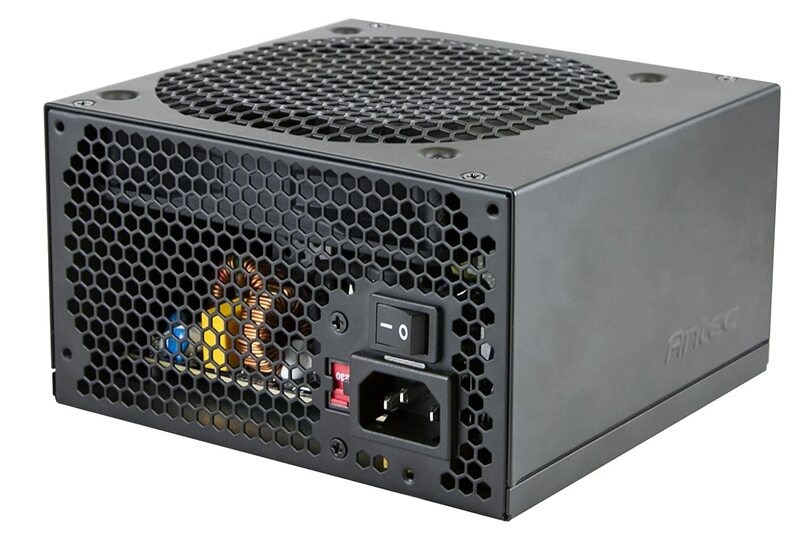 Although this is not a super-expensive PSU, the VP range from Antec is highly rated for its efficiency and power protection features. Perfectly sufficient for our build. 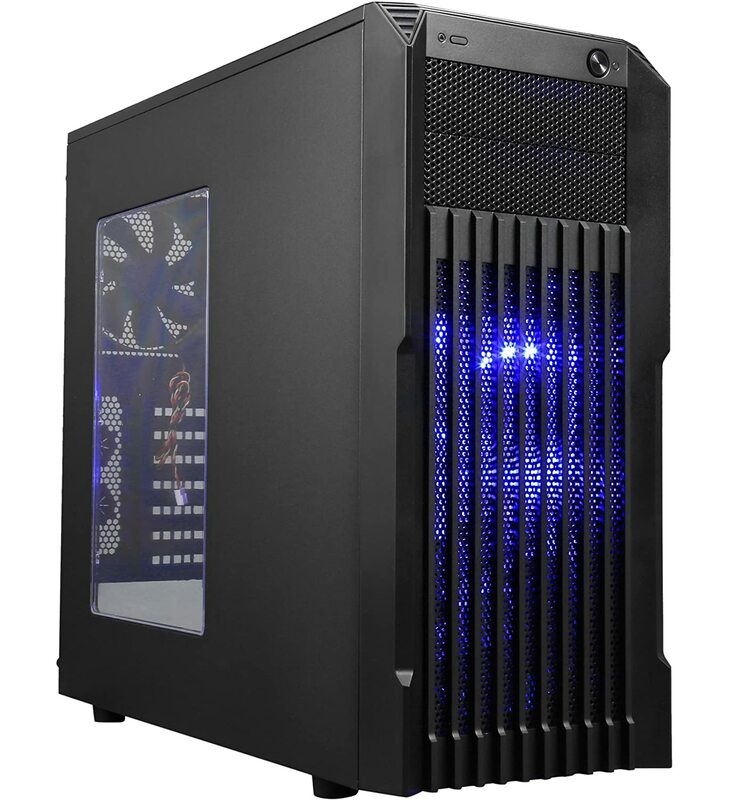 I do love cool case designs, and this one from Cooler Master is right up there. For $40 it finishes off the build nicely with a nice fully transparent side panel, smart looking front design, oh and did I mention it even comes with a handle?! You never know, could take it round to a friend’s house, re-ignite LAN gaming… anyway, it’s a great case for the price. This is such a nice build for the price. It’s very much no-frills, but even with the optional GPU it gives you an awful lot of performance for the money. You really can’t go wrong with the H310 here if you’re after a simple build for everyday browsing, watching videos, or the odd bit of gaming. There you have it—two great builds to utilize the best out of the new chipsets!